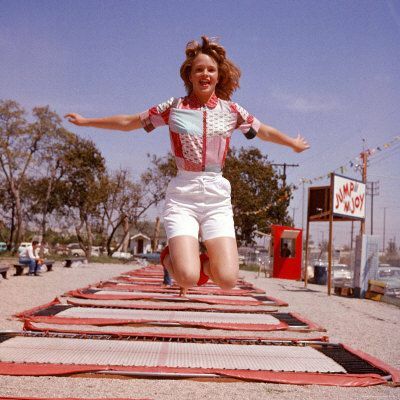 The activity of trampolining has come a long way since its first prototype. Although it was initially invented for training purposes, trampolining has evolved into a popular sport and recreational activity that families enjoy all over the world. Although structures somewhat similar to a trampoline had already been tried and tested, the first trampoline as we know it today was invented in 1934. 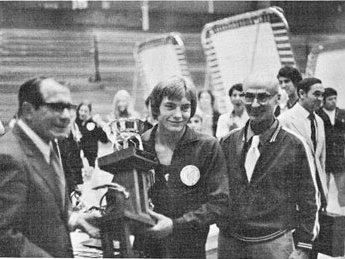 It was created by George Nissen and Larry Griswold, two athletes at the University of Iowa, who had competed in gymnastics, tumbling, and diving, and developed the trampoline as a training tool to practice new movements for competition. Soon afterwards, the US government discovered the invention, and began to use trampolines to train pilots and astronauts for a zero gravity environment. After just a few years, many athletes started using trampolines as part of their training routine. They were particularly useful for gymnasts, divers, and freestyle skiers, all of whom needed a way to practice their skills safely before trying them in a competitive environment. Nissen and Griswold saw an opportunity, and started their own company, selling trampolines commercially. From there, trampolines exploded in popularity as a recreational activity. In the 1960’s, many outdoor parks across the United States had trampoline features, although this faded out of fashion as many people were injured at these parks due to improper use. Nonetheless, families continued to purchase trampolines for their homes, and they quickly became a popular backyard activity. True to its original purpose, athletes used the trampoline to train, and over time, trampolining became a sport in its own right. 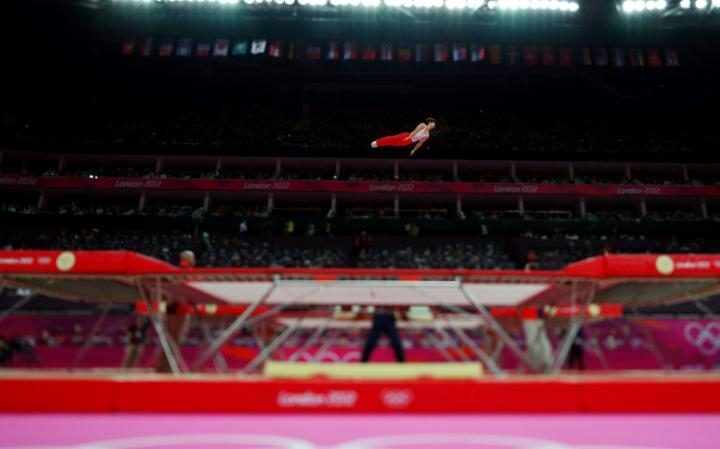 In 2000, trampolining was introduced at the Olympics for the first time in Sydney. Now, trampolining is a popular competitive sport, workout, and recreational activity. Kids enjoy jumping on trampolines in their yards, while indoor trampoline parks keep people of all ages jumping for hours on end, not only for exercise, but for fun too.